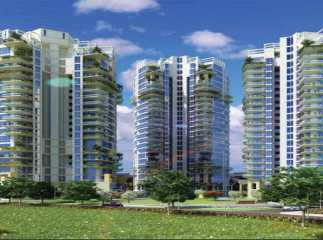 Gurgaon, one of the most well-planned cities of India, has witnessed drastic infrastructural developments in the last five years. Over 50,000 residential apartments are ready to be acquired in a couple of years, with more than 10,000 already purchased. Especially, investors are increasingly becoming inclined towards Property in Sector 62 Gurgaon, thanks to its centralized location. 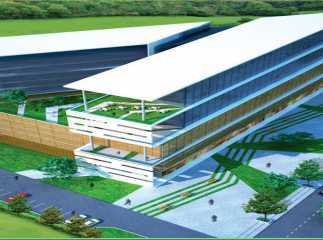 First of all, it is situated in the NCR region, which makes it an important commercial hub of the country. Prices of apartments in Gurgaon are increasingly soaring and the optimal location of Sector 62 has always reminded homeowners of the tremendous connectivity and transportation facilities they can enjoy. The main reason behind the rise in apartment prices in this region is the availability of amenities that make a cultured lifestyle. From schools to hospitals and from shopping malls to places of entertainment, Gurgaon has everything you wish. Apart from this, homeowners are always interested in buying properties in areas with optimum security and lighting facilities. You will come across all these infrastructural benefits in the area. 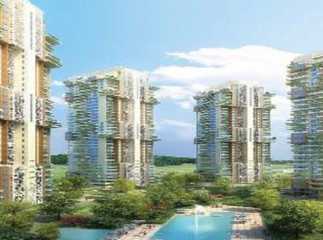 The Project in Sector 62 Gurgaon has been developed keeping the tastes of middle-class and high-end clients. From detailed interiors to well-planned floor planning, the residential apartments in Sector 62 in Gurgaon live up to the tastes of the aristocrats. 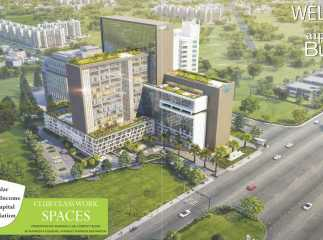 The area is close to the commercial region, Haryana being the most important commercial zone in the area. 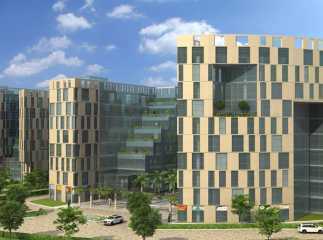 A number of companies are choosing Gurgaon as their commercial base, and it is a growing IT hub of the country. People are migrating to Gurgaon in hundreds to tap the tremendous job potentials. Besides, you can choose from 2/3/4 BKH flats, ranging in price to suit various economic groups. Transportation facilities are seamless as the area is close to amusement parks, metro stations, and the airport. The access to Dwarka Expressway further boosts up its connectivity to NH-8 from where they can avail roadways to other areas, including the airport. The residential complexes enjoy 24 hours of CCTV backing, complemented by high security at the entrances and the complex. Besides, you will get uninterrupted water and power supply in the apartments. For children, the housing projects promise impressive facilities, like libraries and dedicated play areas. 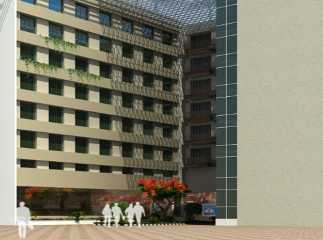 The residents can also seek various healthcare facilities like meditation hall, swimming pool, and gym. Besides, you can also have a good time at the jogging track or cycling track. Each complex has its own banquet and commercial stores. You will find no dearth of modern amenities when you move to an apartment in Sector 62.